The site, which was formerly Ways Green Farm, will be known as Platts Meadow, named after Frank and Sandra Platt who owned the land and farmed it for over 50 years, until ill-health. The farm had been in the Platt family since 1800 and the front fields, where the new homes will be built, was fondly nicknamed Platts Meadow. Following the sale of the land and as a touching tribute to generations of local farmers, Bellway immediately confirmed that the new development would retain some of the farm’s rich heritage. 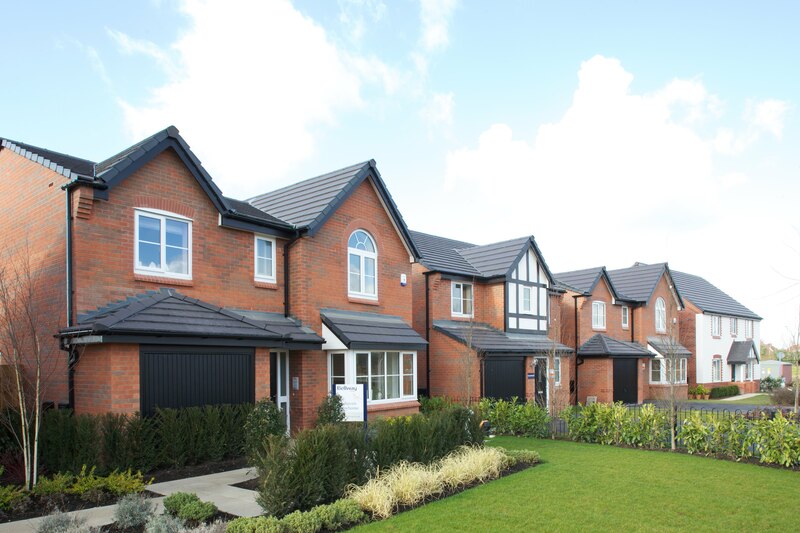 Meeting the region’s housing requirements, Bellway Homes will provide a range of three bedroom semi-detached homes as well as a selection of three and four bedroom detached properties at Platts Meadow, which will appeal to first-time-buyers, families and those looking to downsize. With modern lifestyles in mind, the properties will feature contemporary open-plan kitchen diners, separate lounges and en suite shower rooms to the master bedrooms. Each house will also benefit from a garage or off-road parking. In addition to the new residential development, Bellway Homes will make several significant financial contributions in the locality, including £193,044 towards education, £24,662 to enhance sports pitches and the facilities at Knight’s Grange Sports Complex. The housebuilder has also gifted ownership of some of the development’s open land to Winsford Town Council and will also be giving them £40,000 towards its enhancement and maintenance. Prices at Platts Meadow have yet to be released. For more information or to register your interest, please contact Bellway Homes on 0151 486 2900 or visit www.bellway.co.uk.